Smooth and Tan Beauty Salon | Experts in Hair Removal, Skin & Tanning. Experts in Hair Removal, Skin & Tanning. 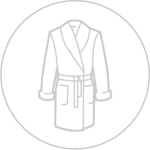 For almost 40 years, Smooth & Tan have been providing exceptional waxing services for their clients. 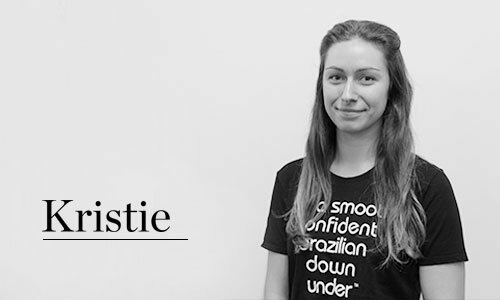 Owned by Lilliane Caron, Smooth & Tan was the very first beauty salon in Geelong to offer Brazilian Waxing, and we continue to lead the industry in hair removal, skin and tanning. Our beauty therapists are trained in the world-renowned Lilliane Caron waxing technique. Using signature movements, along with a combination of hard and strip wax, we deliver an experience like no other. Smooth & Tan clients feel the difference, and this is what keeps generation after generation returning to our Beauty Salon. There's a new nurse in town! 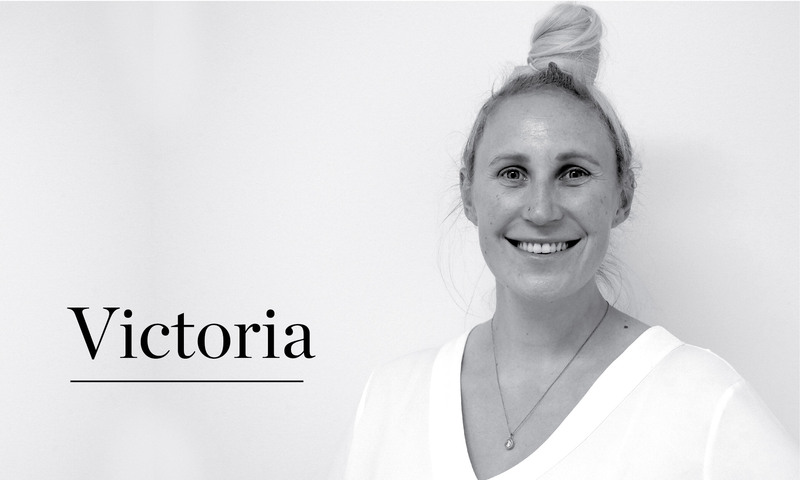 Welcome to our new injectables nurse Victoria! Victoria is our fully Dermox-trained, registered nurse. 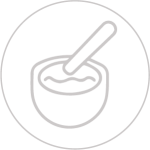 All consults, including the doctor’s medical consult, are FREE! The Smooth & Tan team prides themselves on delivering exceptional hair removal, skin and tanning treatments. We invite you to experience our professional and results driven salon. Renee is a beauty industry veteran of 15 years and joined S&T in 2013. She has been trained by Caronlab Australia as a master trainer. Renee is highly skilled at spray tanning and has a passion for waxing and IPL. 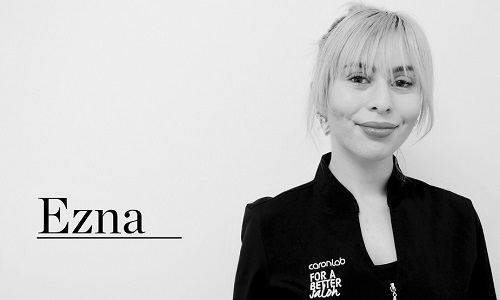 Ezna has been specialising in Lash Extensions for 3 years now. She uses the safest techniques that don’t cause damage to the natural lashes. She’s also passionate about creating a perfect, classy French Manicure. Her strong, confident personality shows through her beautiful smile. 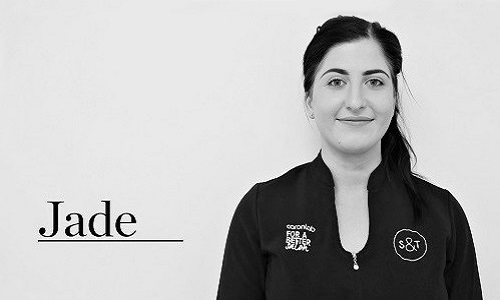 She provides many treatments to make you feel your best—it’s truly a joy to have her as a part of our team. Kristy has been with us for 12 years. She loves waxing and nothing is ever too much trouble. Her positive attitude has given her a huge following. 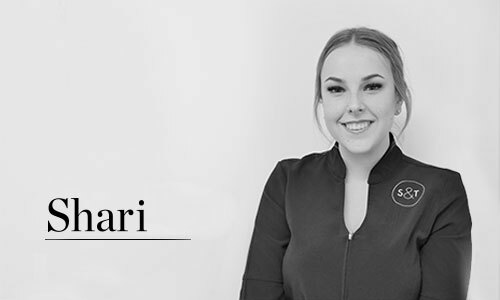 She is your go-to for manicures, pedicures and all of those instant feel good treatments. Kristy loves the beauty industry and is very loyal to S&T and to her customers! 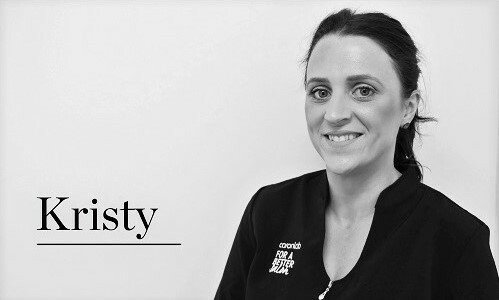 With her vast experience and understanding of beauty therapy treatments, Kristie provides a tranquil and invigorating experience to her clientele. She is very positive and bubbly and loves natural nail care and waxing. 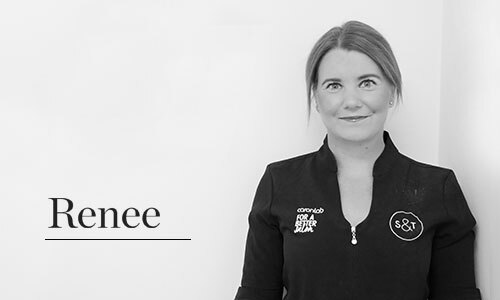 Cosmetic Nurse and Dermal Specialist Kate is a registered nurse with over 12 years’ experience in medical and surgical nursing. Her professional and friendly approach makes discussing your concerns and achieving your desired results a very relaxed and pleasant procedure. Both men and women of all ages absolutely love her. Shari is our new, talented trainee. She has had 6 months of training and is proficient in manicures and pedicures. She will be with us to gain work experience in the next couple of months. Book your appointment with her and get some great deals! Jade has worked in the beauty industry for over 7 years. She loves results-based treatments like waxing, IPL and facial peels, but she’s also excellent at tanning and relaxation treatments. Jade is very hard working and passionate about learning. Mal is our Cosmetic Tattoo specialist from Europe. 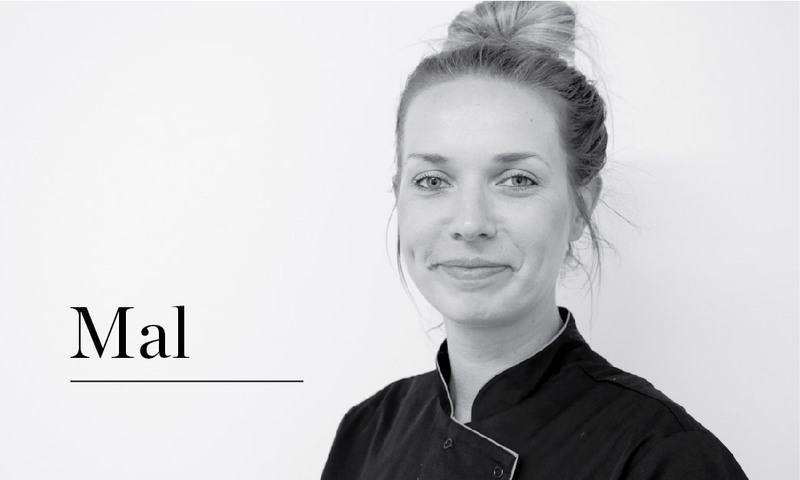 She has over 3 years of experience – you couldn’t be in better hands. Her expertise will ensure you have the best, lasting result with the least amount of discomfort. Mal is in every second Friday. Smooth and Tan are committed to total client satisfaction! Cosmetic Tattooing, also called ‘Micropigmentation’ or ‘Microblading’, is a popular cosmetic treatment that leaves a lasting pigmentation of the skin. Cosmetic tattooing is a form of semi-permanent makeup that implants pigment under the skin with a manual, handheld tool instead of a machine. It doesn’t penetrate the skin as deep as a regular tattoo does, making it possible to create feather-like strokes that look very natural. Cosmetic tattooing will fade over time and usually lasts between 2–2.5 years if touched up every 6–8 months. At Smooth & Tan, we use Cruelty-Free/Vegan pigments. Yellowing of teeth is an unfortunate part of ageing, sped up by a number of different lifestyle factors such as smoking and drinking coffee or red wine. 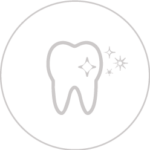 Many people are now turning to teeth whitening methods to restore their pearly whites and we’re delighted to offer this service at Smooth & Tan. 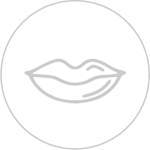 • We stock products to help you maintain your beautiful smile, just ask our friendly staff! LED stands for Light Emitting Diode. It’s used with a device that releases visible light when supplied with an electrical current. A safe alternative to UV light for use in teeth whitening procedures. Did you know we offer specialty tinting for men? Brow, moustache and beard tinting is great for uneven / undefined facial hair. Let our therapists do some man-scaping today and you’ll leave looking and feeling like a new man. Notice an instant improvement in skin tone and texture with the latest in exfoliation techniques. Dermal blading painlessly removes cell build up to reveal smooth, glowing and youthful skin. It’s non-invasive so no down time. Long-term results show increased cell turnover and fewer wrinkles/dark spots. Reveal the beauty beneath the surface. Book in now for this unique new service. Relax and instantly recharge your skin with our extensive range of facials. You can also take your skincare to the next level with a photo-rejuvenation treatment plan to smooth fine lines and reduce pigmentation or sun damage. Add on High Frequency treatment to help treat rosacea, enlarged pores, pimples and acne. High Frequency kills bacteria and germs, reduces inflammation and assists in healing the skin. This 15 minute cleanse and High Frequency treatment will help treat acne and reduce blemishes and pimples. High Frequency kills bacteria and germs, reduces inflammation and assists in healing the skin. 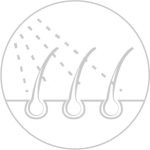 Best results are achieved if the treatment is performed on a weekly basis. Excellent for the young skin. We offer five skin workouts – choose one to suit your needs. Treat acne from below the surface of the skin with this super effective treatment to clarify, soothe and prevent skin impurities. Gentle exfoliation combined with optimum levels of glycolic acid will treat acne and provide a thorough cleansing regime for oily and blemish prone skin. The rejuvenation workout provides an instant recharge for dull skin and treats a range of concerns including dryness, skin congestion and breakouts. The combination of effective exfoliation methods in this workout will provide noticeable results and a refreshed, radiant complexion. Delivering a brighter and more even complexion, this fantastic workout includes a fast acting peel treatment to combat pigmentation and sun damage while building collagen and boosting the hydration of the skin. Effectively treating uneven skin tone, sun damage, fine lines and wrinkles, this gentle and non-invasive workout is a potent weapon against skin aging. Skin will be left feeling smoother, with a soft healthy glow. This provides the ultimate hydrating treatment for tired, dull or dry skin. Encourages beautifully hydrated skin, softer fine lines and a smooth, even surface. Smooth & Tan strives to provide quality services in a timely manner. In order to do this we have implemented the following policies. We reserve your appointments especially for you; therefore we request that you call us promptly if you are unable to attend an appointment. To best utilise appointment times for all clients we need at least 24 hours’ notice for cancellations. Less than 24 hours’ notice will result in a charge of 50% of the service cost. This also applies to drastic appointment changes on the service you are booked in for – so, if you are booked in for a long service (over 1hr duration) and you change your mind and don’t want it done any more, you must let us know 24 hours prior to your appointment time. For Dermox appointments only we require a non-refundable $50 deposit. Less than 24 hours’ notice will result in losing the deposit. We offer an SMS reminder service which is sent to you 3 days prior to your appointment. On receipt of this text, we ask that you confirm ‘Y’ for Yes or cancel with ‘N’ for No and then ring for a new appointment. Smooth & Tan reserves the right to cancel any unconfirmed appointments. ‘No shows’ will be required to pay deposits for all future appointments. For the ultimate in relaxation, nothing goes past a full body massage. Release tension and let yourself unwind from the top of your body to the tips of your toes. We also offer back, neck and shoulder massages to relieve stress and help you unwind. Procedure: 10 minute cleanse and 5 minute High Frequency treatment for acne prone skin. Using Moroccan Tan products, our fast and easy tan application will leave you with a beautiful bronzed glow in minutes! 2 hour & 8 hour tanning options are available. Intense Pulse Light Therapy is a popular treatment to remove unwanted hair growth. 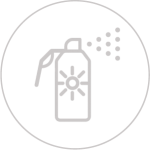 We use Allegro Motion Advanced Technology to ensure the safest and highest quality outcomes. Ask the girls for more information or to book a free consultation. Our fully trained and professional therapists use both strip and hard wax to guarantee smooth, hair free results. 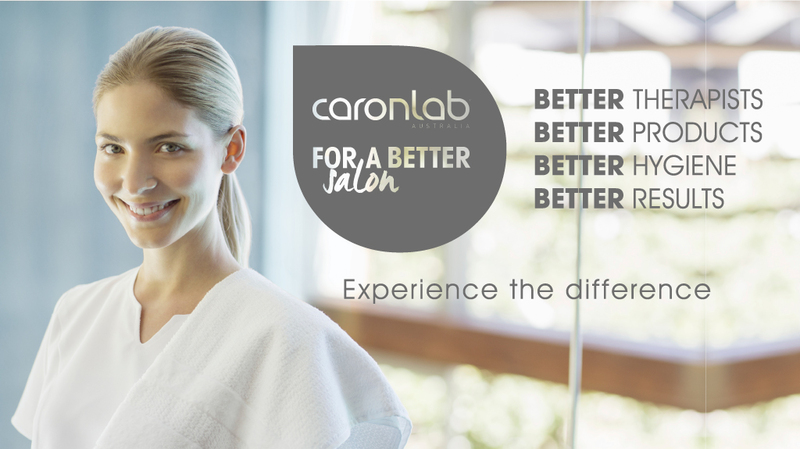 We offer both male and female waxing and only use Caronlab products, for a better wax. Add on High Frequency treatment to prevent break-outs and relieve skin sensitivity, histamine reactions and redness instantly after waxing. High Frequency kills bacteria and germs and assists in healing the skin. If you are looking for the perfect gift for a loved one, look no further. Smooth & Tan offer gift cards to any value, and cost effective combination packages. Ready to try our anti-wrinkle treatments? When you have your first anti-wrinkle treatment at Smooth and Tan you’ll pay just $10/unit (usual price $12/unit). Smooth & Tan is dedicated to your anti-ageing journey. 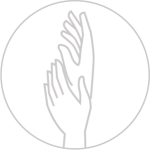 From your initial consultation, skilled professionals will perform treatments with only premium products and, most importantly, dedication to client care. Our qualified Injectable Nurses use market leading b-toxin and dermal filler products by Galderma, for lasting results. They work closely with Smooth & Tan’s skin specialists to understand all available skincare services and products offered in-salon to ensure your treatment plan works hand in hand with your ongoing rejuvenation. CONSULTATION: When it comes to bringing out your own, beautiful, stunning self, a consultation at Smooth & Tan is the perfect start to your anti-ageing journey. Our specifically trained nurses will listen carefully to your concerns, consult with a Dr and recommend an individualised treatment plan that will give you the best outcome. Relax muscles, preventing skin from creasing and decreasing unwanted fine lines and wrinkles, softening areas of concern while maintaining your expression. Dermal fillers are an effective way to rejuvenate, strengthen plump and volumise areas of the face or reducing the appearance of lines and wrinkles while enhancing natural contours. Smooth & Tan is a registered Dermox™ Clinic, offering antiaging injectables. Dermox™ Clinics is one of the best known cosmetic injectable networks in Australia today. With more than 20 Dermox™ Clinics now operating across Victoria and South Australia. A non-refundable deposit of $50 is required when booking in with our Dermox Nurses. When cancelling, we need at least 24 hours’ notice. Enhance your eyes with our lash and brow treatments. For a subtle or dramatic effect, we offer lash extensions, tinting and lifting to give you the perfect wide-eyed look. Achieve perfectly groomed brows with your choice of waxing, threading and tinting. Volume lashes, also known as 3D or Russian Volume Lashes, is the latest rage when it comes to having a gorgeous, voluptuous set of eyelashes. 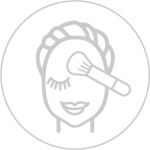 Instead of applying 1 lash to each natural lash, the therapist uses a bouquet of lashes to create the fullest eyelashes. This technique uses specialised eyelash extensions that don’t cause damage to the natural lashes. Like Classic lashes, it is advised to have regular infills every two weeks to ensure that the fallen lashes are replaced and also to check on the health of the natural lashes. Allow our qualified nail technicians to pamper your most neglected body parts, with a luxurious manicure or pedicure. We offer both express services and shellac upgrades for 14-day wear, zero down time, and no nick, chips, or smudges. Shellac will give you a stronger, longer lasting finish. It dries under a LED light, so you can go about your day immediately, without the risk of smudging your fresh polish. This classic white tip never goes out of style.